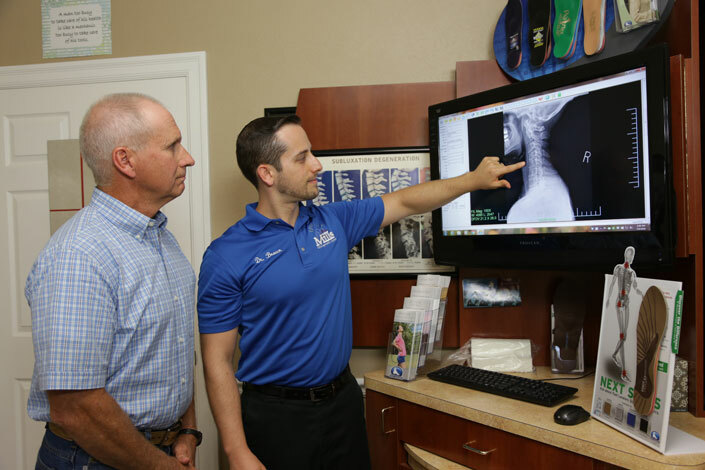 Mills Chiropractic Center is a full-service spinal health and well-being clinic. Our chiropractic services in Kittanning empower patients using a natural approach to revitalization. We cater to individuals looking to improve their health by relieving chronic pain, eliminating headaches or recovering from an injury or accident. By crafting a targeted care plan, we will use our services to help you achieve your wellness goals. We will create a care plan that improves your mobility and reduces your pain using treatment options. Spinal manipulations are the core service of chiropractic care. The spine is made up of many tiny bones held together by muscle and connective tissue. With spinal manipulation, our Kittanning chiropractor restores joint mobility using controlled force to improve the health of your spinal column. Similar to spinal adjustments, our chiropractor restores the alignment of the joints that give your arms and legs mobility. A cold laser produces light at a specific wavelength. We use that impulse to target deep trigger points and stimulate healing. Cold laser treatments are fully FDA approved and work for a diverse group of problems from arthritis to tendonitis. Vibration therapy using vibration plates triggers contraction and relaxation in your muscles to promote healing and improve bone health. Our chiropractic service includes pediatric and prenatal care, as well as treatment for sports injuries and rehabilitation. At Mills Chiropractic Center, we believe in treating the whole body and that includes helping you make smart lifestyle changes. Through our nutritional counseling service, we educate patients on the importance of good, balanced diets and create meals that are both healthy and enjoyable. With nutrition counseling, we train you to make healthy choices that are sustainable in order to manage your weight loss and naturally relieve back and joint pain. 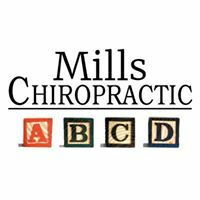 You can come to Mills Chiropractic for your next DOT physical, as well. Commercial motor vehicle drivers are required to have a physical exam completed every two years. Our doctor will ensure that you are in good health and able to manage the long hours behind the wheel. Our Kittanning chiropractor will look for health issues that may inhibit your ability to drive and create solutions when a problem might interfere with your job requirements. Come Visit Your Local Kittanning Chiropractor Today! If you are searching for a full-service chiropractor in Kittanning, contact us at (724) 548-7999. We are here to help.